Man I hope he makes into one of the movies. Let's hope he actually gets some transformation and fighting scenes this time around! It's cool that the autobots got character and personality last movie, but they didn't do any fighting (besides crosshairs ship, one 20 second clip of Drift with his swords) because they were overshadowed by the gimmicky dinobots. HOPEFULLY we are returning to the 07 feel of things, where it's just a couple of autobots and a couple of decepticons duking it out. love the wings on the back...real sharp. Hopefully he isn't pushed to the background, like Ratchet and Ironhide were after their first movie. Always welcome! 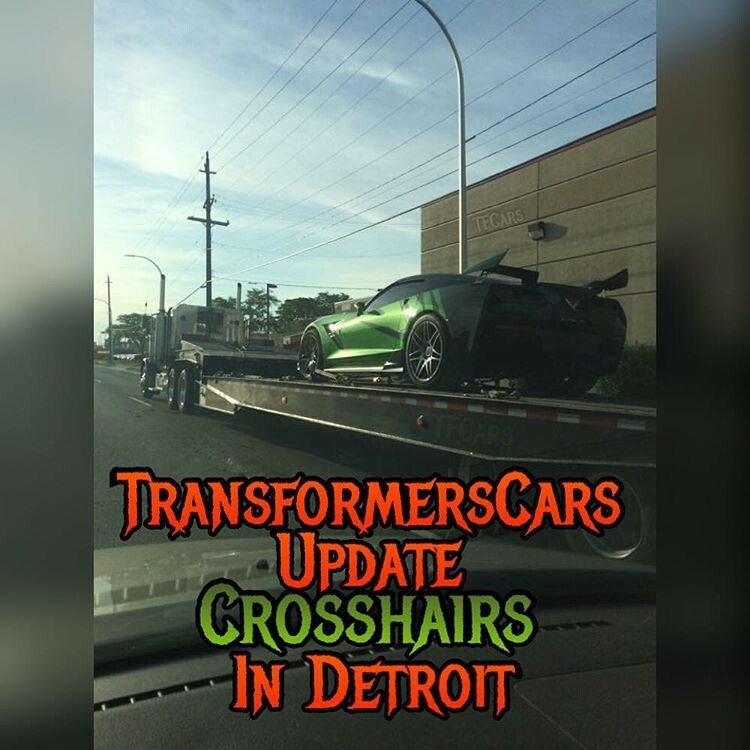 Look forward to crosshairs taking over with no trouble at all! Better have its own thread, I don't want to ruin the other one. You need to add him to your siggie. Gotta hope he's ready for some action, not just getting hauled around. He looks cool. That's something they've always done well, are the designs of the vehicles. They already have the car though, why would they be concerned about saving money? Not to mention, Bugatti gave them the car in the first place so it would be in the movie. I wouldn't be surprised if Drift is a Bugatti Chiron if he's still a Bugatti in this film. I think the news is that this movie will have a plot. Crosshairs looking awesome as usual. It really doesn't look as sharp as it did in AOE. Would like to see a side by side tho. Does it, though? Or are you just saying "cheap knockoff" because you don't like it? The pattern looks fine, just simpler than the old one. Really it's just kinda different. At least it's not OTT. 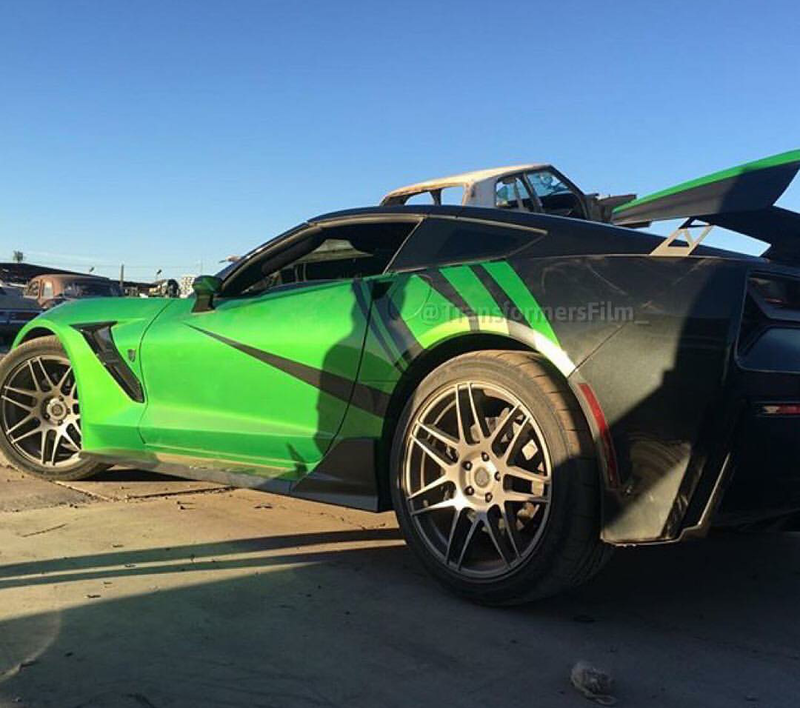 I guess it could also not look as good because it's covered in dirt and from Arizona filming at the junk yard. We never seen the car dirty in the last movie.